Company Overview - SWM Contracting Inc.
SWM Contracting Inc. provides a comprehensive range of services in the planning, construction, scheduling, management, and execution of various projects. 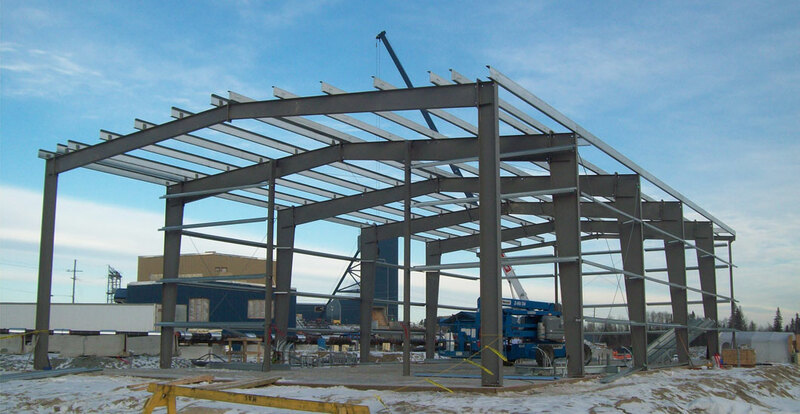 We provide a broad range of field construction services that include modular and conventional (‘stick-built’) construction, project management, construction inspection and management, scheduling, welding and quality assurance. Our clients fall into various industry sectors including mining, forestry, industrial, institutional, commercial and residential. Our team is composed of highly trained and qualified staff and we have associations with a number of specialists and professionals to enable us to provide a broader range of services. SWM Contracting was founded in 2007 by 35 year industry veteran Stefan Makuch. Since its inception the company has undergone all of the steps necessary to become TSSA, CWB and ISO certified.